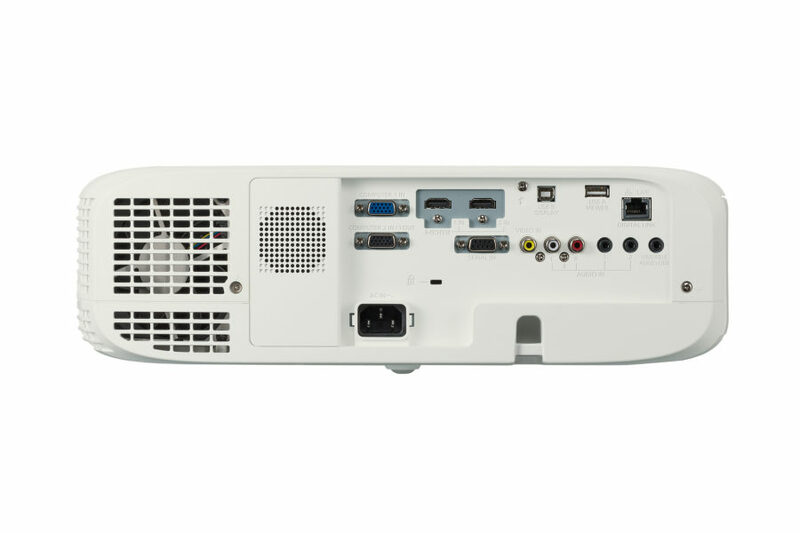 The PT-VW545N portable LCD projectors feature WXGA (1,280 x 800 pixel) resolution to bring native Full HD video to big screens in small spaces. Images are pin-sharp, liquid-smooth, and loaded with detail for an immersive viewing experience. 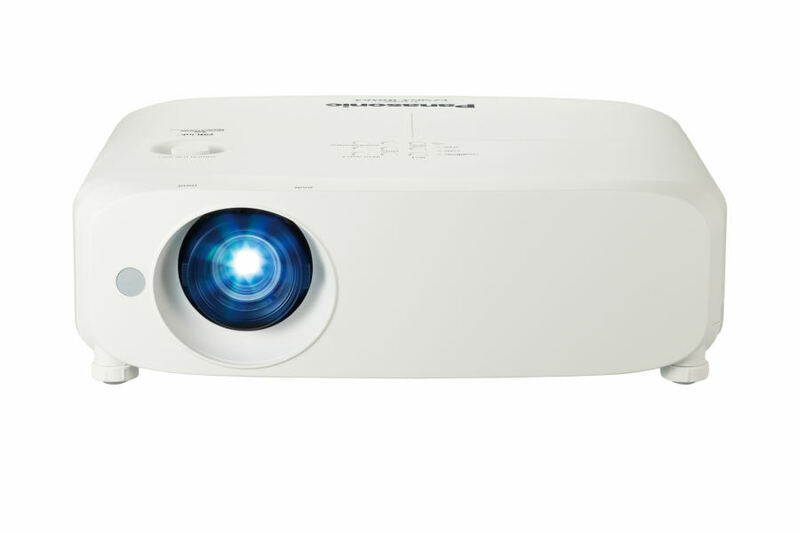 The PTvw545n ranks high in the portable projector category with a high brightness ranging from 5500 lm. Panasonic’s winning formula for imaging brilliance is completed by a high 16,000:1 contrast ratio. Expect deep blacks, pure highlights, and crisp, easy to read text and graphics. 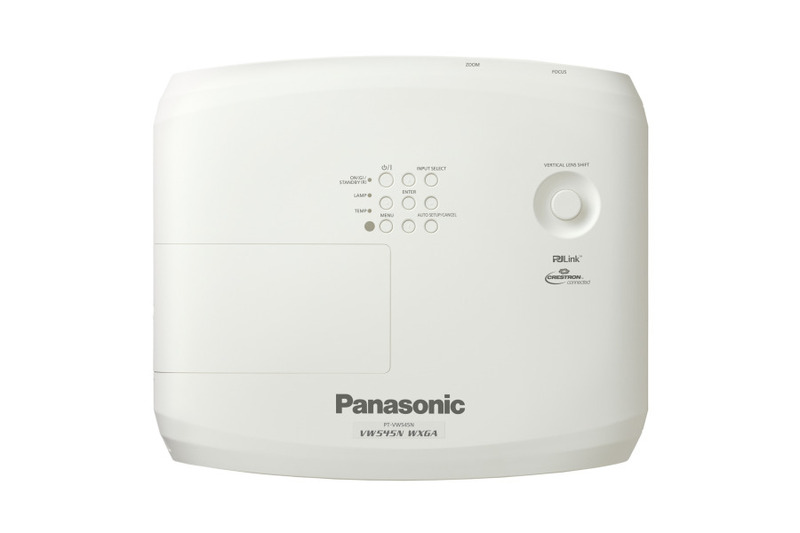 The Panasonic PTVW545N has a maximum lamp replacement cycle of 7,000 hours (eco). The air filter also has a replacement cycle of 7,000 hours. This reduces maintenance hassles for long periods of use, and helps to lower maintenance costs and reduce environmental impact. 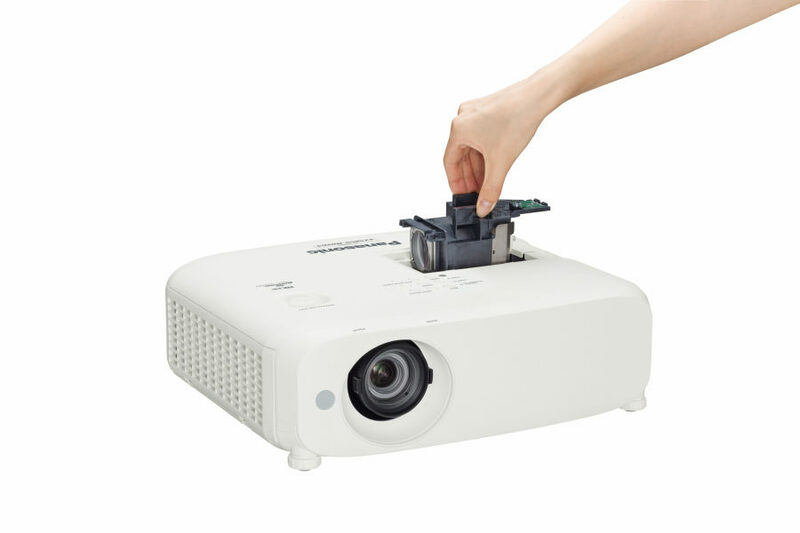 The PT-VW545n projector features a Vertical Lens Shift function that allows you to move the image up or down without distorting the picture. This is useful for quick image corrections in portable applications. When projecting onto a 100-inch wide screen, the 1.6x zoom lens lets the PT VW545n supports projection distance from 2.35 to 3.8 meters for a 100-inch screen (16:10 aspect ratio). 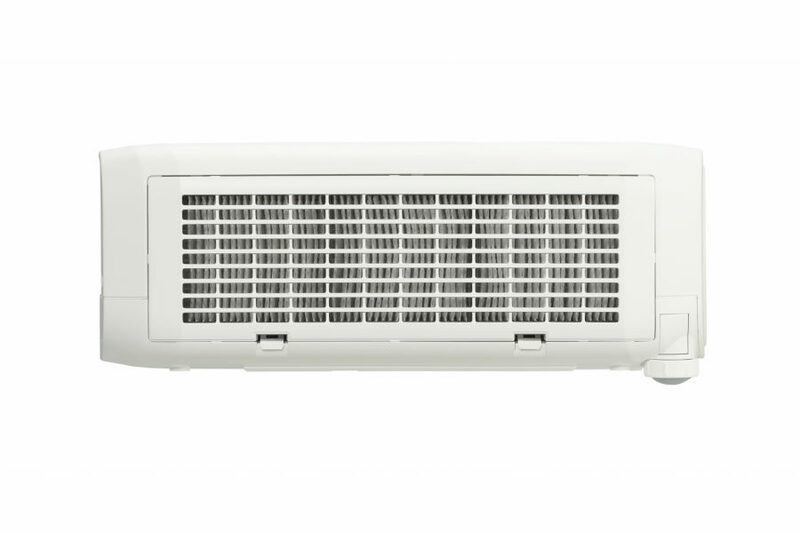 Equipped with a DIGITAL LINK terminal, the projector allow transmission of HDMI, uncompressed HD digital video, audio and control signals (Ethernet, RS-232C) for up to 100 meters (328 feet) through a single CAT5e (STP) cable or higher. This simplifies cabling and system upgrades, making it ideal for ceiling-mounted and other permanent installations. Lamps can blow, if you need your projector working and can't afford down time, you may need to keep a spare lamp. 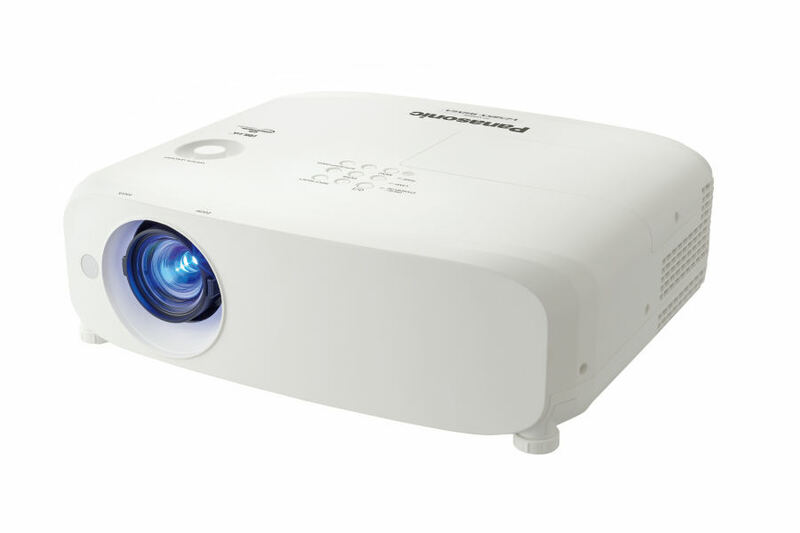 The replacement projector lamp for the Panasonic PT-VW545n is the ET-LAV400.